Multiplayer Android Games: Android games are very popular these days. We come through many exciting games every day. The variety of games is launched every week. There are many applications like Order and Chaos 2 Cross Platform which we play individually, but the multiplayer games are icing on the can. We always like to play with our friends in a type of group. We don’t want to miss any chance to play in a group. There are hundreds of multiplayer games available online. If you are willing to play an amazing game with your friend, then this article is very useful for you. There are several options for an Android user to play games with friends, they can start playing with friends using WiFi or bluetooth, also they can play Offline or Online games, users basically wanted to play with friends on some of the popular games or strategic such as fighting games. 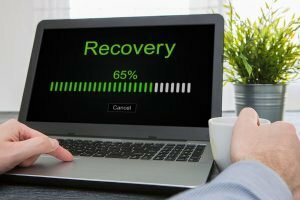 If you are an iOS user you need to visit iOS article. 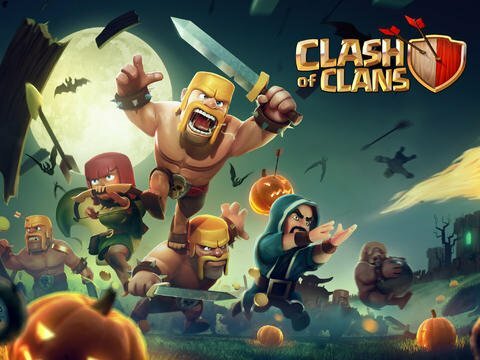 Clash of Clan is a multiplayer game but you cannot play simultaneously with one another so you can play car racing game or Dungeon Hunter 5 in which you can directly can defeat your friends right at the moment. 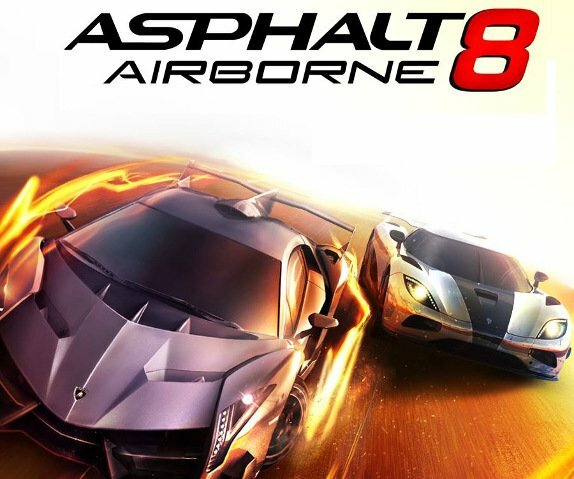 The always top Multiplayer Android Games, Asphalt 8 Airborne is the most popular game we all have played. You can install the game free of cost in your Android Phone. You can also play with your friends and race with the online players. This electrifies races driving at high speed, full of jumps, slide, and stunts with high-quality three-dimensional graphics. In one race you can add up to 12 opponents multiplayer. It is available for free with in-app purchases. This is the most played multiplayer game. In this game, you can make a village and trained soldiers to manage raw materials and fight with the attacker’s who are the players online. This strategy game has high-quality graphics. This game is free of cost. This game is very popular and most played online game till now. This game is one of the Best Android games present in our top 10 list. In this game, you can design character of your choice. This game has 70 stage which is an adventurous journey. In one play you can add four peoples and also you can involve in PvP mode. You have to protect many precious metals and gems, collect many weapons. This game offers amazing action experience to their users. 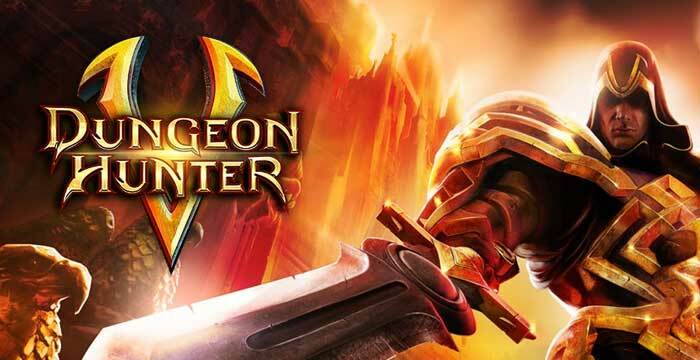 This game is free with in-app purchases but still users can play it with friends on android. It comes in the card game category. If you are fond of card games, then you will love to play this game. You can gather many cards there is a large quantity of deck to create. It also allows you to link your social media accounts and play together with your friends. You can sign to your account using your PC as this enables you to play the Hearthstone game from your PC without losing the current game. This game comes under the strategic game category. You can install this game for free from the app. Another Best Online multiplayer android games to play with friends 2017. This game is the most successful FPS game with many satisfy zones at a time you can play six players. You can also modify characters there is also a battle mode which is very impressive. It allows you to play online with your friends. It includes many features and stages. You will experience a 3D environment display. You will have to complete a stage to unlock another. Modern Combat 5 Blackout is very exciting to play. There is a built-in chat messenger which allows you to talk with your friends in between the game. It is free for in-app buying. 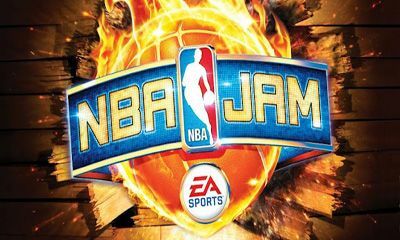 NBA Jam is an EA sport multiplayer game. It is based on basketball which is one of the most popular game. It comes under the arcade category. It is mot so unusual to play with your friends. It is one of the most exciting multiplayer game. You can connect with your friends through Wifi for two-on-two basketball. It enables you to perform many skills and actions which seem very enjoying. It is available for $4.99 and not in-app buying. The visualization and design of Order & Chaos 2 are simply amazing. You have to defeat the strange ghosts to complete a level. It is an online game multiplayer. If you are not willing to kill those enemies, then you can just bypass it and play in a battle version. It allows you to select a character which will play on your behalf. It has a variety of exciting levels. This game is also available for the individual. There are upgrades and inbuilt chat features included in it. It is available for free in-app buying. 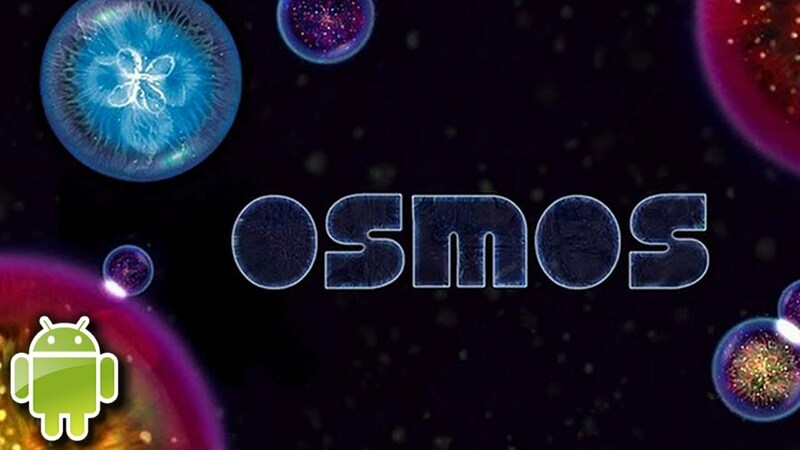 Osmos HD is available from way back but remains the most played game in Android. It is with the multiplayer game ever created. You will experience a peaceful and ease environment. It contains decent designing and visuals. You have to pay $2.99 to unlock all the features and stages. You will have to face many difficulties in the game. It has Google Play Game assistance, a nice background music and simple to play. Real Boxing 2 is a free fighting game. It allows you to design your individual character and begin the game. The graphic and designings are very attractive. You have to unlock certain features to take the benefit. It is also an online multiplayer game. 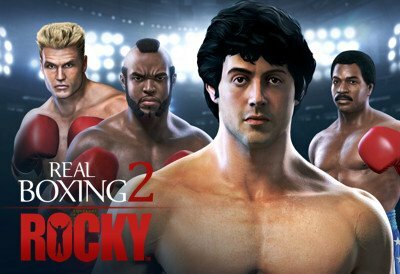 You will experience a real fight with your enemies (friends) in Real Boxing 2 Rocky. The character is easy to manage. The game is not so tough to play. It is one the best fighting games available. 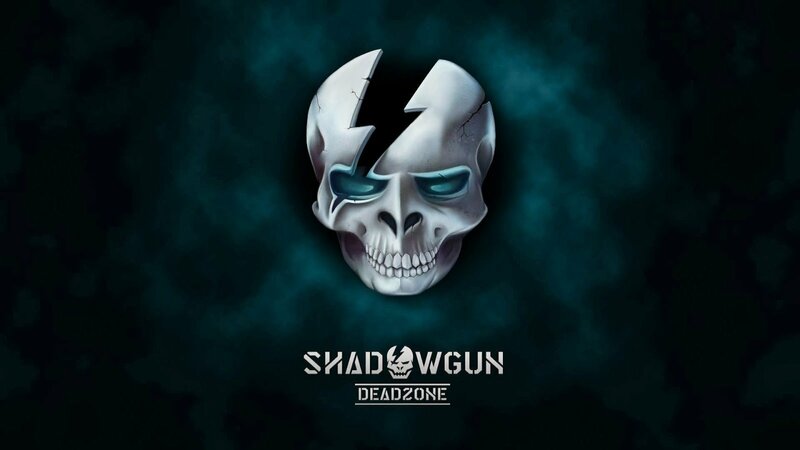 Shadowgun DeadZone is the games. It comes with full 3D graphics and stages. 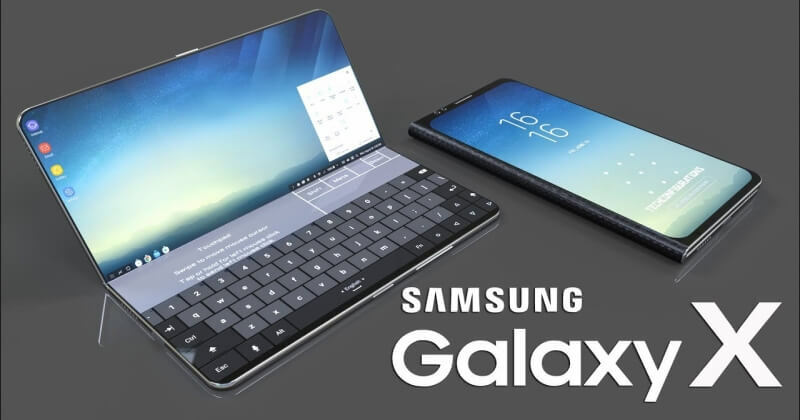 It has a cross platform. It allows you to connect and play with your friends from iOS (online). 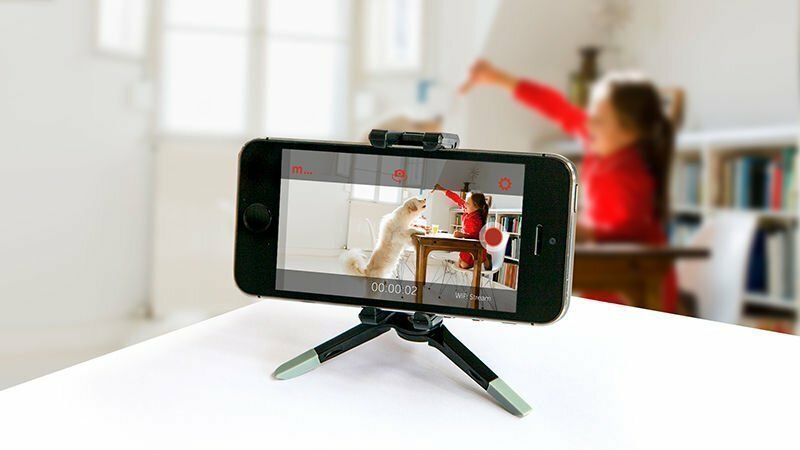 You can challenge your iPhone friends from your Android device. It is a third-person shooter game. In this game, You can use imaginary weapons which look like real weapons. This game is completely free to play. Up to 12 people can play this game at a time. It is the best FPS multiplayer games. You can select characters of your choice. There are maximum ten options available for the character. 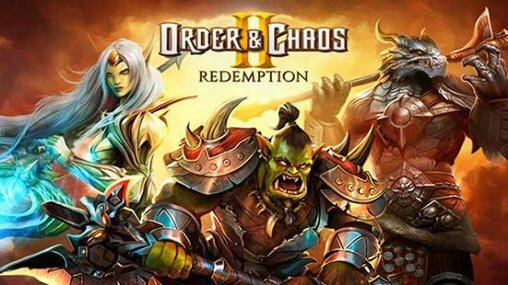 Must download Order and Chaos 2 Cross Platform So these were the best and popular games in which you with your friends can play together as multiplayer and beat each other. These are the above listed android games are to play with friends on Android devices 2017, never miss this best multiplayer android games, must check it out! Please share your views below.